Moreover, early morning walks lets you take in the fresh air leaving you energetic enough to tackle the long day ahead. Improves blood supply to the brain - you are likely to feel more active when you follow a walking routine. Improves hormonal balance which is why it is highly recommended for diabetics and people with hormonal imbalance. 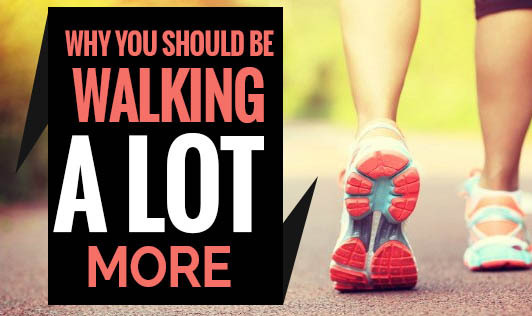 Walk your way to health, happiness, and a fit life from this very moment. Include walking in your fitness regime. It costs nothing but pays you in priceless ways!